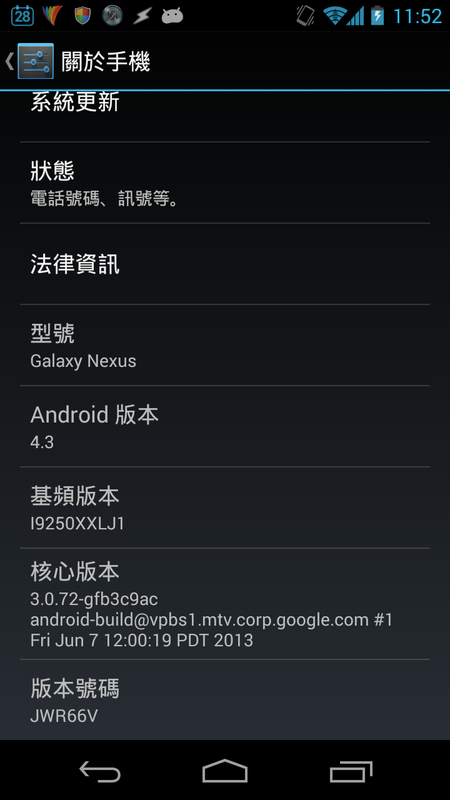 参考我这篇Galaxy Nexus Root Android 4.2.2 , 其实GN Root 4.3一样简单.以下是Root4.3要做的事情. UPDATE-SuperSU-v1.43.zip released by recognised XDA developer, Chainfire. Step9:在ClockworkMod recovery,选择"flash zip from SD card"
然后install zip from sdcard就行了. Easy.